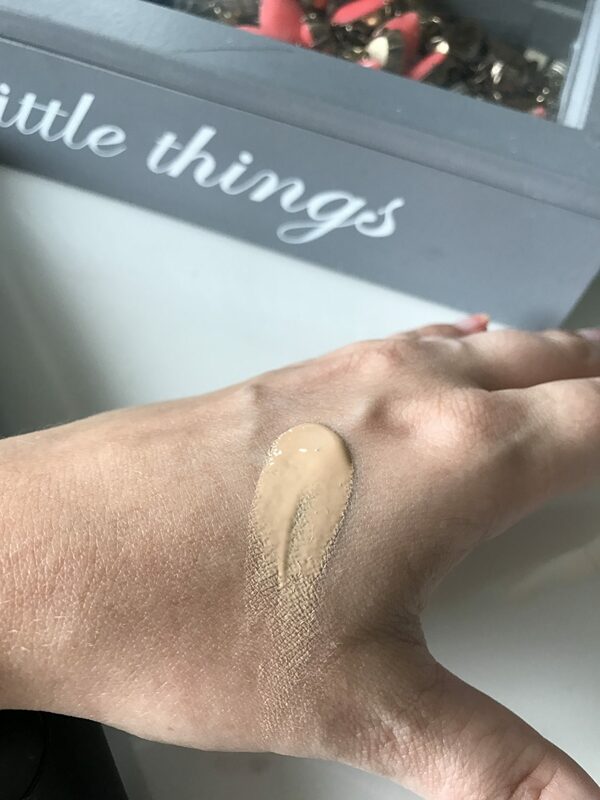 I’m a little late to the party on this one as I’ve always been really happy with my foundation, so was always of the mind set of “if it isn’t broken, why fix it?”. 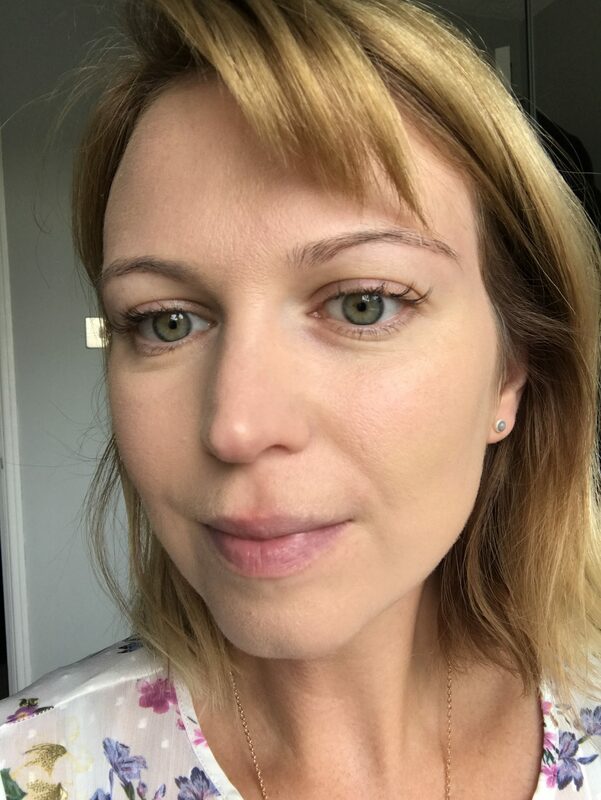 However, I’ve really fallen in love with the Estée Lauder Double Wear Foundation, so couldn’t resist posting a review. I’d been using Clinique’s Super Moisture Makeup for quite a few years. However, recently I thought it was starting to look a bit mask like and I felt that the glowy effect was starting to look a bit unnatural. I’ve always classed my skin as being dry, but since I’ve got on top of my skincare routine, I’ve found that it actually is more combination. I’m not sure if it’s an age thing, although you’d almost expect it to get more dryer as I get older, but that doesn’t seem to be the case. 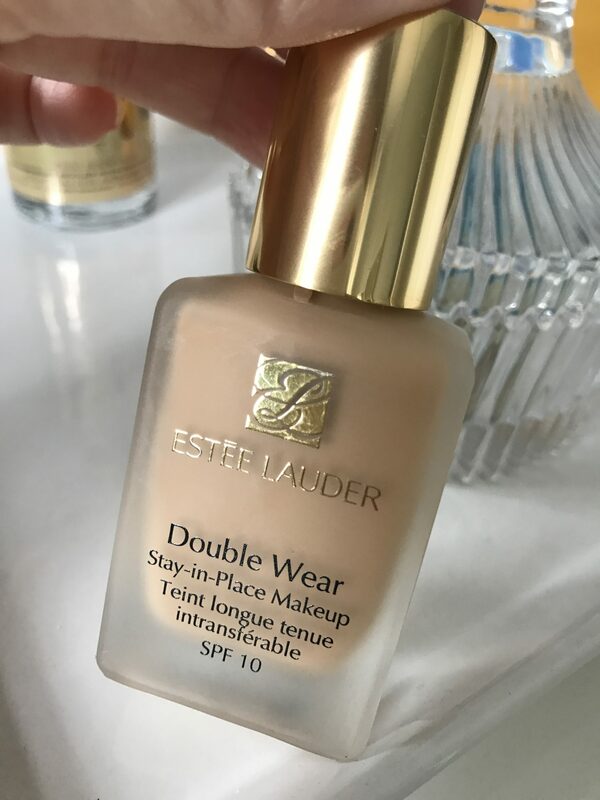 I decided the time had come to switch it up and try something new, so I started looking around for other foundations to try and time and time again I kept hearing about Estée Lauder’s Double Wear. 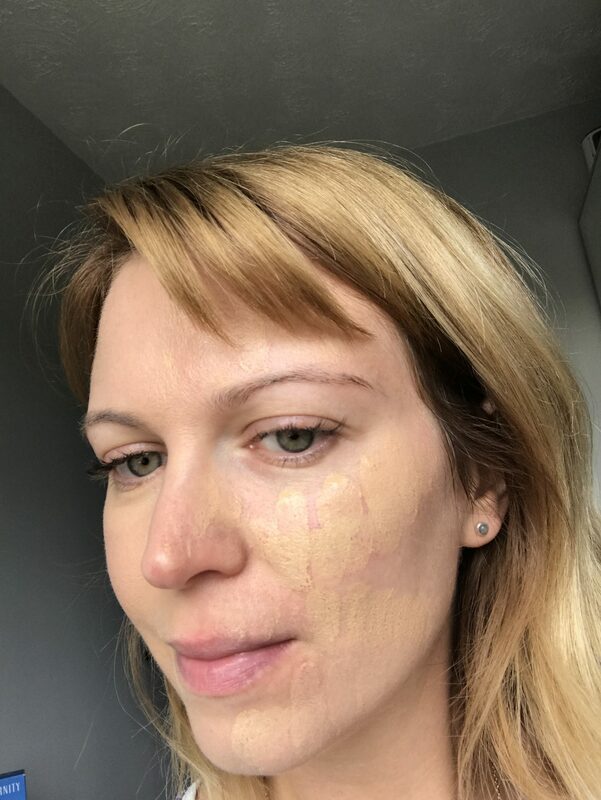 A couple of my friends use it and their skin always looks amazing and I know it’s a favourite with lots of beauty bloggers. However, I was concerned that it would be too heavy and matt for me. I decided to pop to an Estée Lauder counter and ask if I could have a sample to test. They were really good. The consultant asked me a couple of my questions about my likes and dislikes to make sure it would suit me. She also used a special machine to colour match my skin. The outcome was that it was likely that Desert Beige would be a good shade for me. I was then given a sample pot to take home. The first time I tried the product I was sold. The shade was perfect and it gave a lovely flawless and natural finish – not too matt at all. I was really surprised how light and build able it was. You can use sparingly for light coverage, or use more or a second layer for a more medium/heavy coverage. 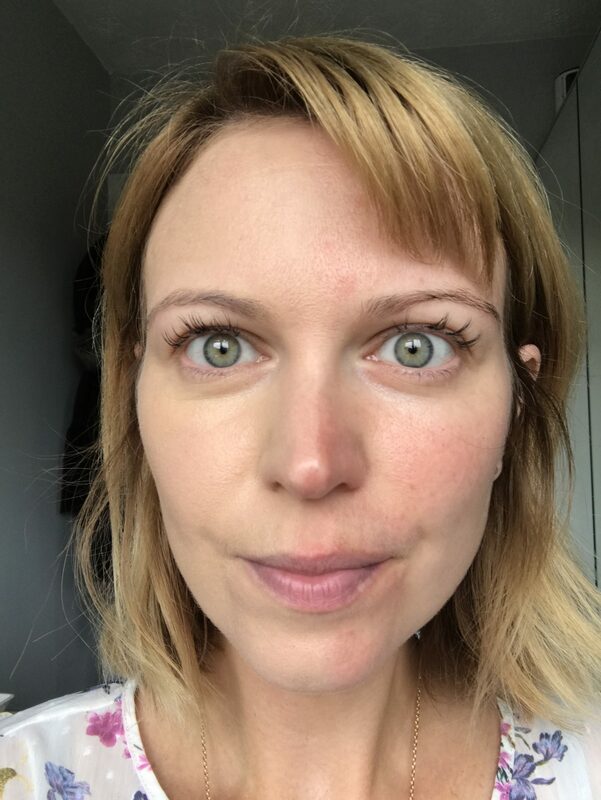 I have a few areas of pigmentation and it covered them perfectly – no concealer required. 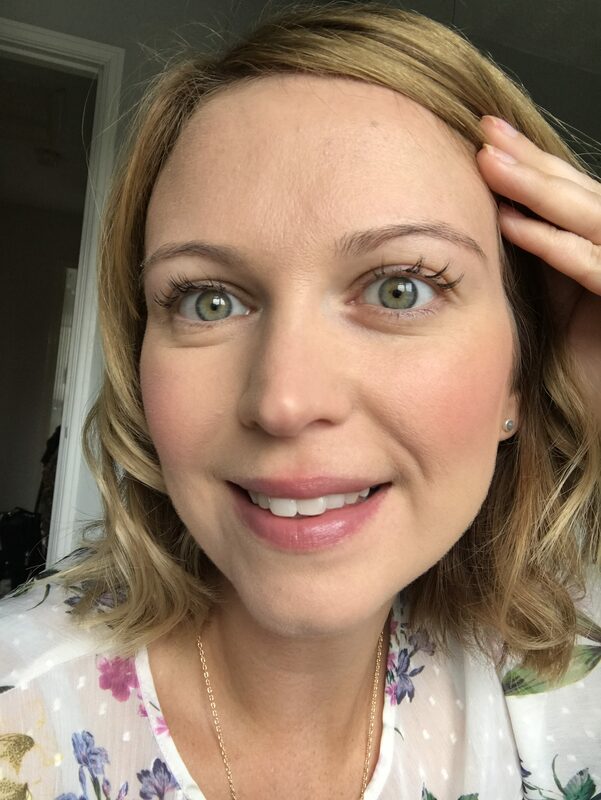 I try and use a heavier moisturiser and primer before applying, which helps ensure it looks natural and gives a little glow. The primer also helps it last the whole day. 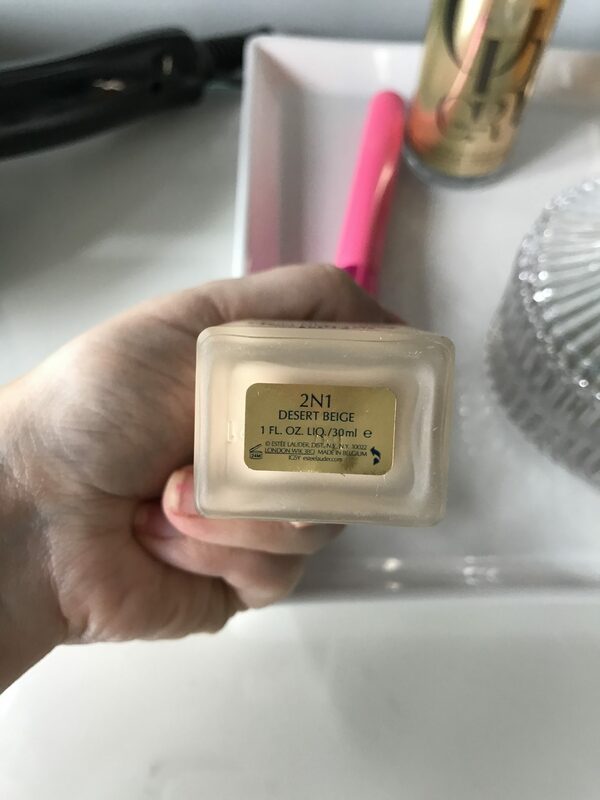 In fact, I’ve slept in this foundation (I know, I’m naughty) and it still stays put. I find applying the product with a brush gives the best results. I also ‘set it’ with a little powder before applying any bronzer or blusher. The only negatives are all the cleansing you have to do to remove it at the end of the day! And the fact that SPF is quite low (only 10), as although I wouldn’t relay on my foundation for SPF protection, it’s reassuring to know it’s there. Other than that, it’s brill! 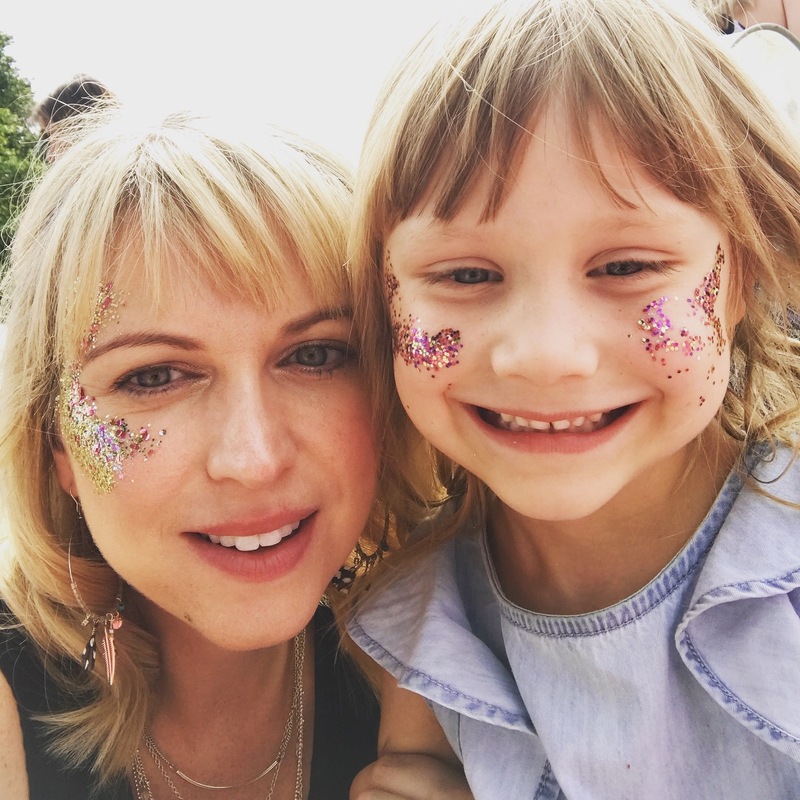 I’ve included some pics below so you can see the results. Half face with Double Wear, the other half naked! 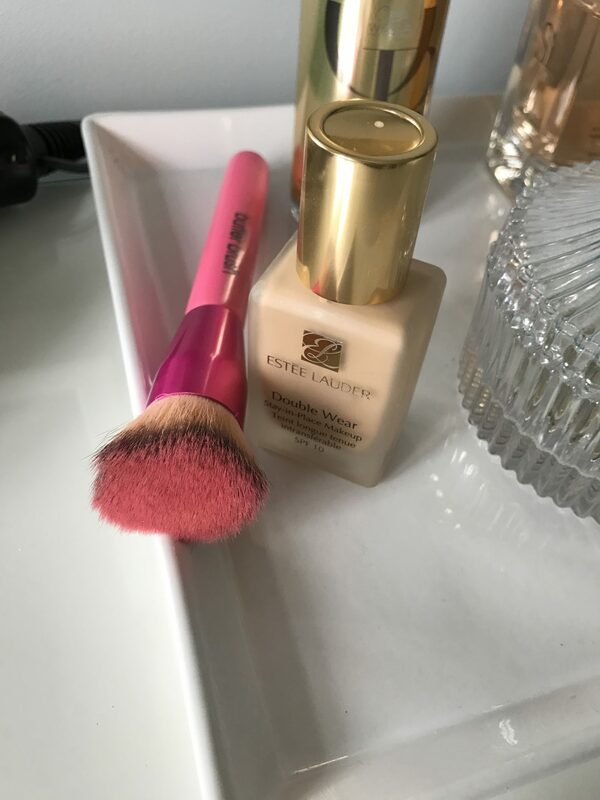 It’s definitely replaced my Clinique foundation – I absolutely love it!